Bickford of Gurnee is very nice. It's really clean, brand-new and nicely appointed. The person who accommodated me was very helpful. I saw the kitchen and dining area, they were very nice and the menu was also really good. It seems they had a meeting area that was kind of a game room, they also had a piano where they can do some music and sing-along stuff. They have a courtyard, and during summertime they can go out and have picnics. There's also a really nice hair salon for women and a podiatrist comes in too. Bickford of Gurnee was very nice. They're all memory care I think, and it's a newer community with an interesting background. We were well received. It wasn't mealtime, but they brought out a good dessert for us. We saw a group activity going on, they also told us about some of the other activities they do with small groups. They had an activity room, so my wife played the piano and got an ovation, so she was happy. They also had nice grounds. I liked the style and the interior decoration. It's a newer community, so the rooms were nice. 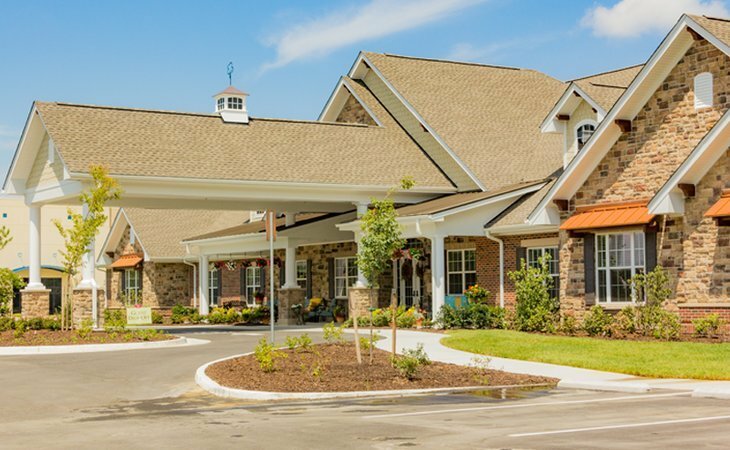 What should caregivers and potential residents know about Bickford of Gurnee?